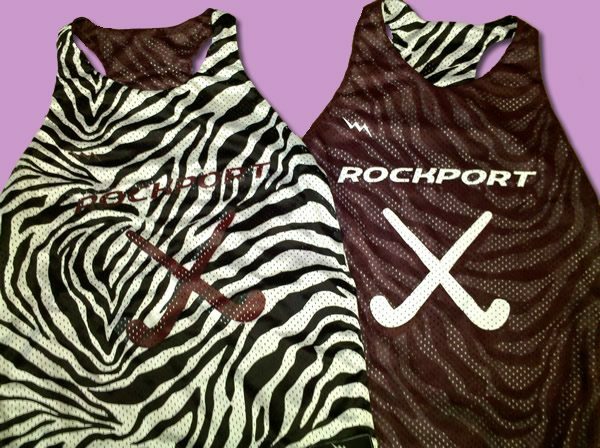 Rockport Field Hockey Pinnies from Lightning Wear. 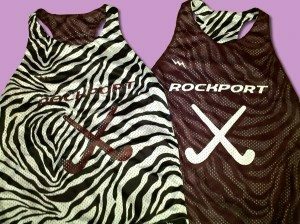 Here goes some Zebra and Maroon Racerback Pinnies on the way to Rockport Massachusetts. 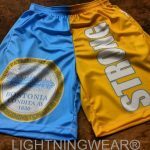 Thanks for the order!! 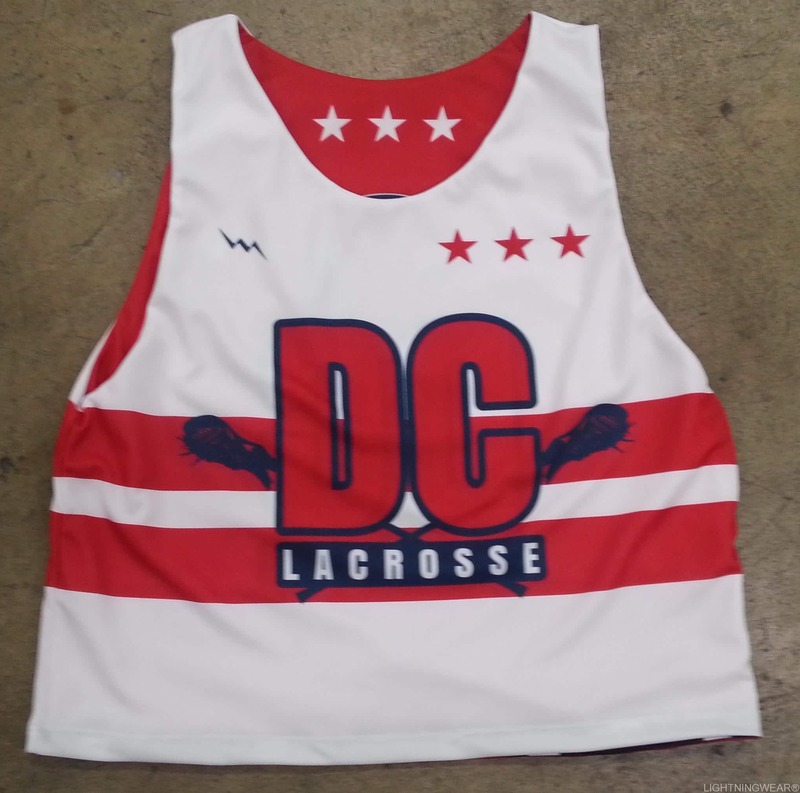 They added custom names and numbers to the back of these practice pinnies. 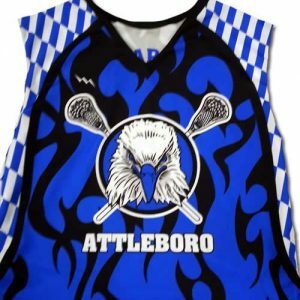 Whether you are going to a game or just need practice jerseys we are your source. 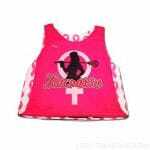 Turn time on these is about three weeks from the time the order is paid for. 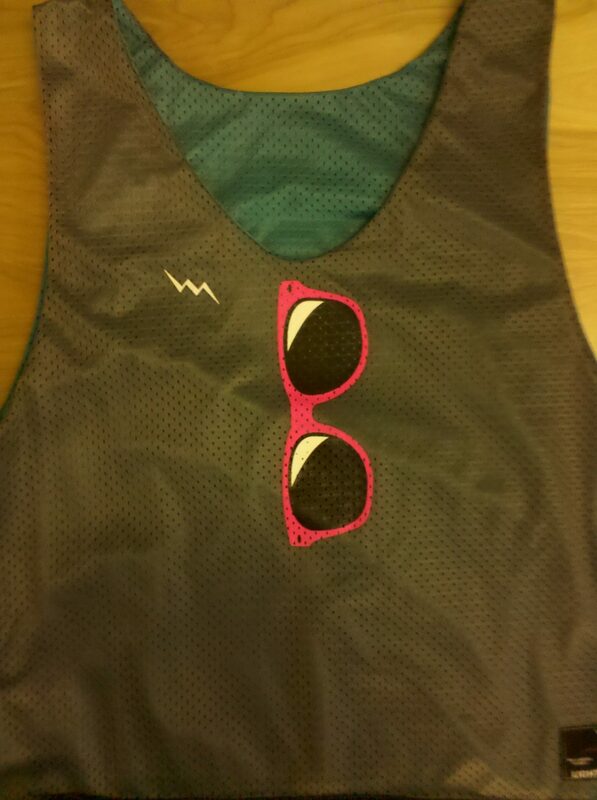 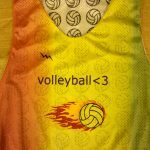 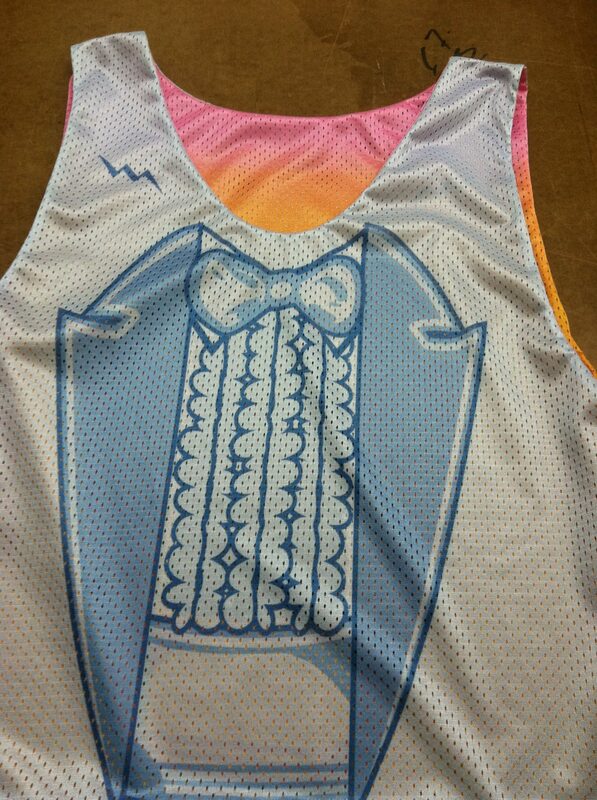 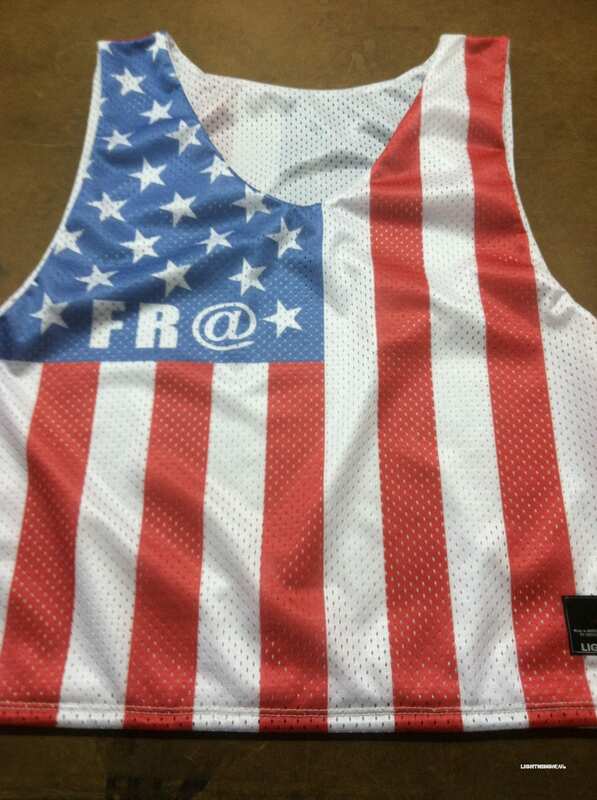 So start designing your custom field hockey pinnies on our site and get that order in. 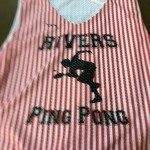 Feel free to call us with any questions or design ideas. 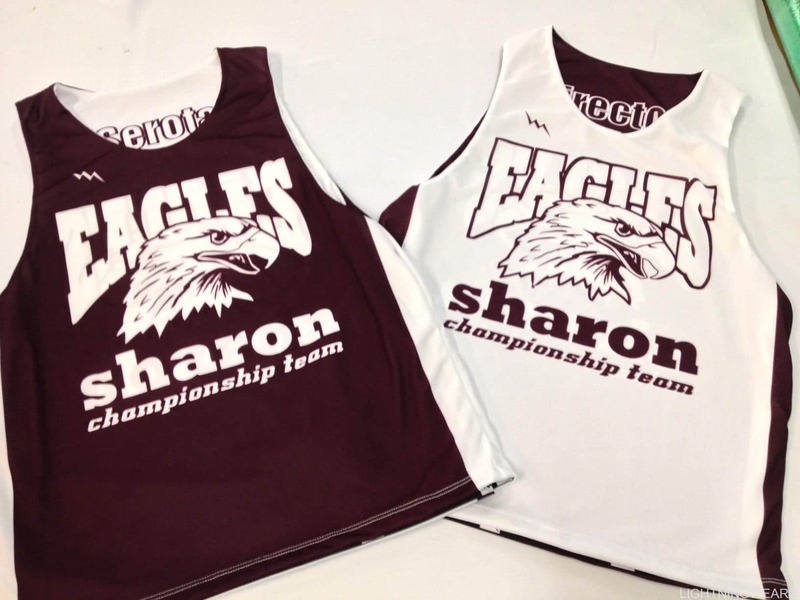 We have in house graphic artists that can help you get the order in place. 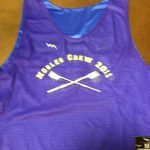 Our team is ready to work with you on an amazing design and a pleasant experience.